A persistent feeling of sleepiness during the day could be due to undiagnosed allergies, medication regimens, an uncomfortable bed or pillow, or stress from work. Health experts say, however, that daytime drowsiness coupled with loud snoring at night could be a warning sign of sleep apnea. What differentiates sleep apnea from regular snoring patterns is the fact that, as the throat muscles relax in people with the condition, their breathing patterns are slowed or temporarily interrupted. When people with sleep apnea are startled awake in the middle of the night, a pattern which could repeat itself more than 25 times an hour, it is due to their bodies’ temporary inability to draw a complete breath. 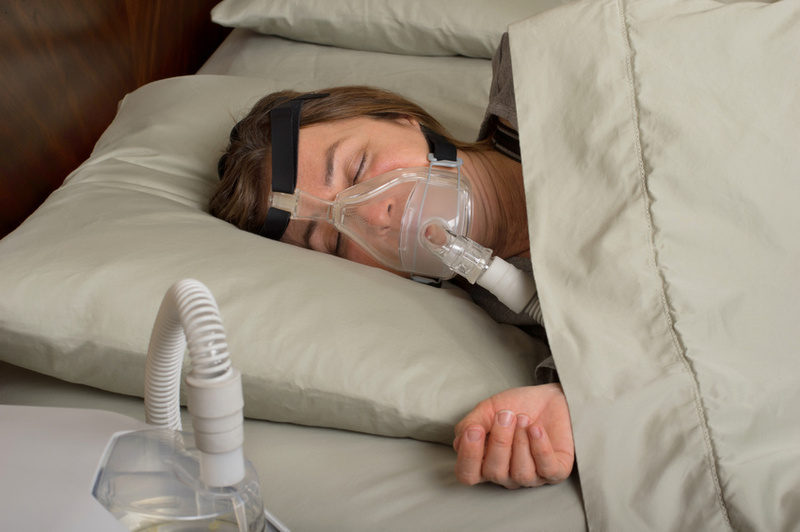 There are a variety of causes, but in general, one in six Americans has sleep apnea.